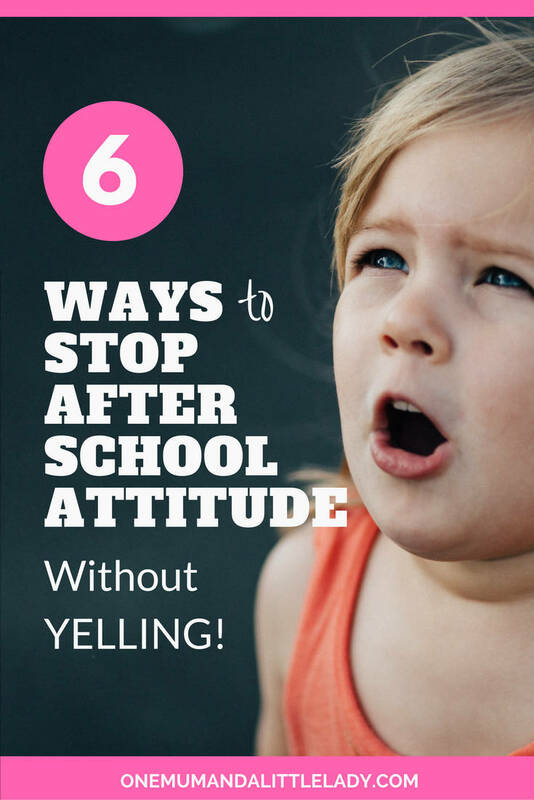 6 Simple Ways to Dissolve After School Attitude Without Yelling! 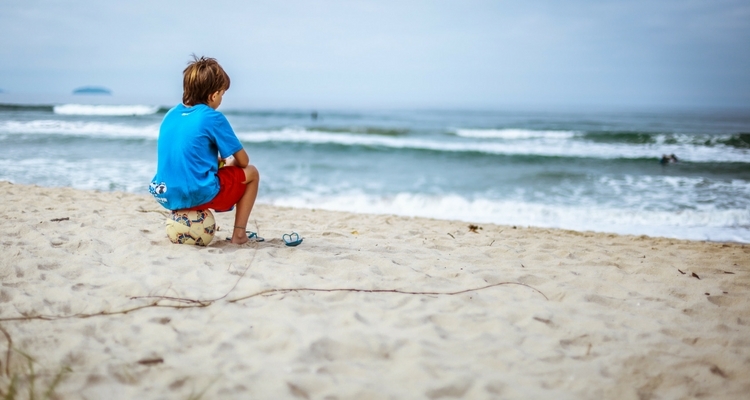 Ever faced a torrent of after school attitude from your child? Hard to keep your cool sometimes isn’t it? I find having some tools to work with, when this happens, can help immensely. Especially when the attitude comes when you least expect it. When My Little Lady started her second year of school recently, I’d spent all day feeling rather chuffed at how well it went. Until home time. When it started. ’What’s next’ my Little Lady demanded. Everything I suggested was met with a momentous sigh or lengthy groan. At this point I started to get a bit frustrated myself. And which point she had a meltdown. When kids have a tough day, they let out all those pent up frustrations on the person they feel safest with. So it comes out sideways. A new classroom, new teacher, new desk, new chair, new classmates, a feisty dinner lady banging a tambourine at lunch if things got to loud, a child sitting ON her at carpet time (boundaries anyone?) is all BIG stuff when you’re 5. She was clearly overwhelmed and didn’t have a clue how to calm down. In fact, when our kids play up, it’s almost always a call for help, because they’re struggling with something and they don’t know how to fix it. Whilst it’s easy to feel hurt, it’s just their way of saying ‘back off’, I’m not ready to tell you yet. 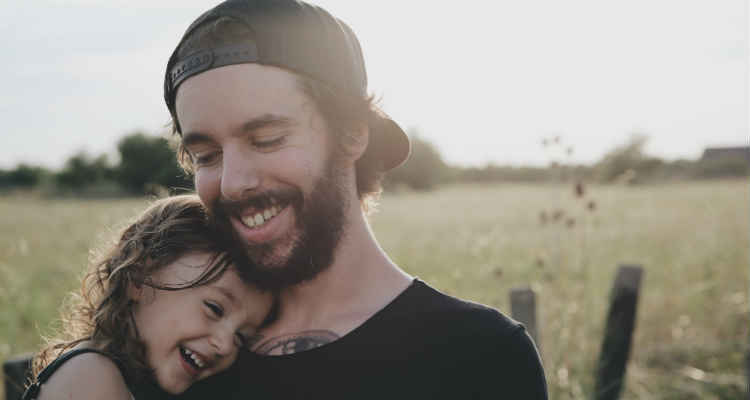 So, instead of grilling your child, say something like ‘welcome home’ or ‘it’s so good to see you’. If you want, you can always follow this up with ‘do you want to tell me about school now or do you want me to ask you later?’ This puts them in the position of control, as to when (or if) they open up. My Little Lady usually says ‘later’, then something like ‘well except this bit, which I’ll tell you about now’. The rest invariably follows through the course of the evening. Did anyone do anything kind in class today? What was your new teacher like? Is anything bothering you at school right now? What did you do with your friends at break time? If they really don’t want to talk, I find it’s best not to push (I remember myself how annoying that was as a child!). If they know you’re available to listen, it’s far more likely to come out later under their terms. Kids use up a lot of energy at school and likely haven’t eaten since lunch. Low blood sugar = tiredness = irritability! So if you don’t have a snack on hand, this can be a snapping point for some kids. 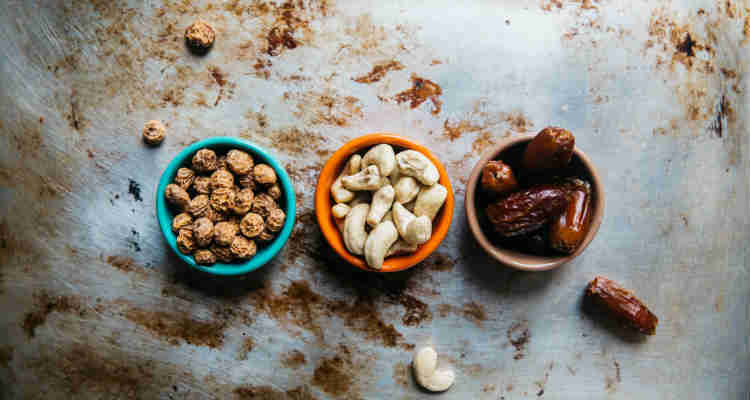 Making a healthy snack part of the after school routine can help take the edge of any irritability and even avoid a meltdown or grumpy episode. Crackers, a sandwich, some nuts and dates, a piece of fruit or a healthy homemade muffin can all give your child a much needed boost. Sometimes, of course, our kids see their friends eating their body weight in sweets and chocolate and they, of course, want to do the same. Life can feel unfair when this happens. My Little Lady has been known to lob an unwanted apple across the playground (not our finest moment). So sometimes coming to a compromise can really help. For us Thursday is chocolate day! If a child’s a bit grouchy, we all know how easy it is to pop them in front of the TV. But whilst this may seem like it nips moodiness in the bud, research has shown that watching excessive amounts of TV actually dulls our brains. Impending meltdowns or moodiness are often a signal something has happened during the day that’s bothering your child. Popping then in front of the TV is far more likely to suppress those frustrations, than give them a chance of healthy expression. 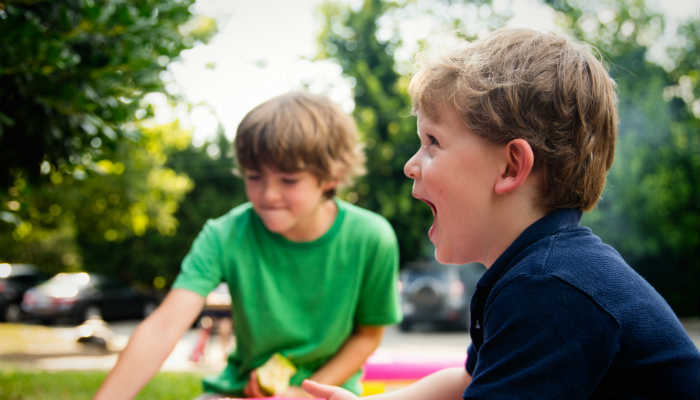 This is why free play is so important for kids (see number 4) – it helps your child make sense of the world and process their emotions in a healthy way. 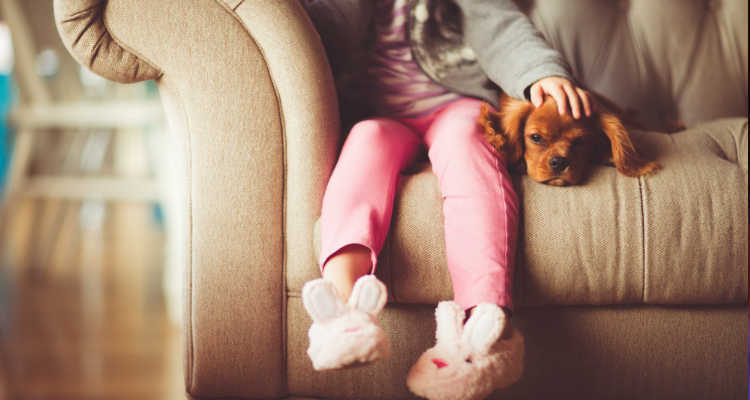 Aha Parenting offers an informative article on the impact of TV and toddlers, as well as a great list of boredom busters that don’t involve screens. Allowing time to ‘be bored’ goes against the grain of everything our society stands for in today’s busy, media saturated world. But a perpetual rollercoaster of organised activities, clubs and screen time that never allow them to just ‘be’ is not always what’s best for them. School takes a LOT out of our kids and they need time to relax afterwards in a way nature intended. So after school, introduce some time for free play and downtime. Some kids need an environment like the park, where they can let off steam physically. 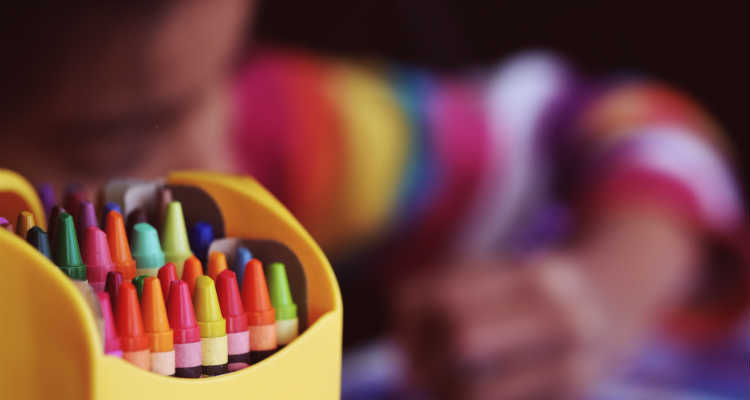 Other kids will thrive on art materials or a Lego set (check out these toys for some ideas which are educational and fun). The key here is to let your child have time and space to use their imagination and unwind on their terms. If you’re interested in the Importance of Play, I can thoroughly recommend Playful Parenting by Lawrence Cohen (one of my 6 must read parenting books). Make sure you dedicate time each day, where you give your child your complete, undivided attention. Switch off your phone, hide the iPad and offer your child the opportunity to decide what you do together. You don’t have to spend 4 hours slaving away over that complicated fairy garden you saw on Pinterest (although you can if you want to!) – but you do need to be 100% present. The key here is to really connect with your child. How much time you spend together is up to you – but even 15 minutes of your undivided attention can work wonders. You can even set a timer if you like. Your child may decide they want a much needed cuddle, a quiet boardgames or a physical activity like a pillow fight, but if they struggle to come up with anything, offer them some ideas of your own. re-fill their emotional cup, which has likely been drained with a day at school. You’ll also find that kids with a full emotional cup are generally far less likely to play up! Sleep is hugely important for kids. So make sure your child gets to sleep at a sensible time, so they can wake up feeling re-fuelled. Let’s face it – school is tiring, so if kids are running on empty when they go into school, they’re far more likely to be grouchy when they come out! I also make the following part of My Little Lady’s bedtime routine. After story time, when she’s relaxed and a bit sleepy, I ask her if there’s anything she wants to tell me. Sometimes she simply says ‘nothing’ or ‘I don’t want to say’, but the point here is to give them an opportunity to tell you stuff that’s important to them or let go of anything that’s worrying them, before they go to sleep. As my Little Lady drifts off, I finish off with a whispered message in her ear that ‘she is amazing’. Because let’s face it, when kids kick off after school they are not feeling amazing. Have you tried any of these tips? Do you have any of your own? Drop me a comment below! 51 Inspirational Quotes For Kids: Your Ultimate Motivational Toolkit! Thank you Sarah for this perfectly timed and hugely helpful post! I agree with it all, and am going to use your tips as I need help! Moo is addicted to watching my little pony after school, so I try to let her watch just one or 2 episodes, after which she is usually ok for me to turn it off. The problem is I think it is allowing her to bury whatever difficulty she’s had, and shuts down my chance to let her talk about it. She cries at school most days (I know!! My heart!) , but she seems ok about it, as long as a teacher has noticed and let’s her sit by her. She also laughs and plays with all her heart at school. I’m going to try to cut off TV as much as possible, so she can be with me, or simply play. Wish me luck! !